Studio Wildcard has officially announced that PS4 users will be able to rent servers for ARK: Survival Evolved right now, with Xbox One users receiving this in September. It will be able to host 100 players per server and use their own in-depth parameters/settings for the server. To host yours, click this link. The costs are low and will go directly to the server cost, and not to the developers. 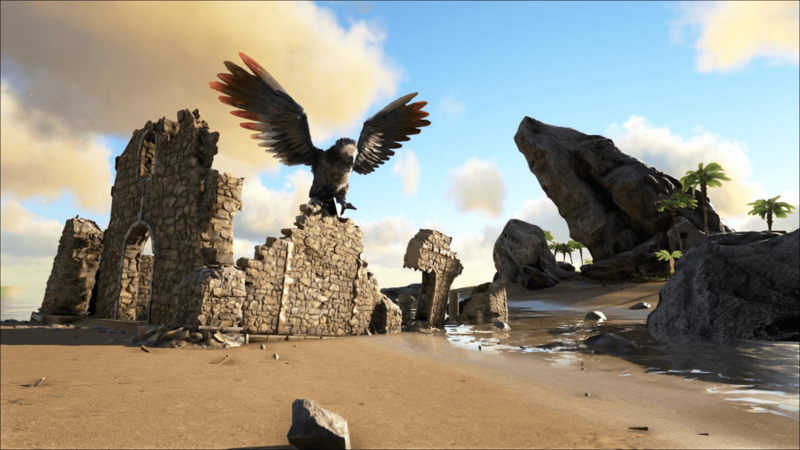 Nitrado is the first server provider ready to offer private ARK servers, and a feature of these is called “Cross ARK” which lets players connect multiple private servers, to create one massive cluster that is easy to cross and create your own world of survival.